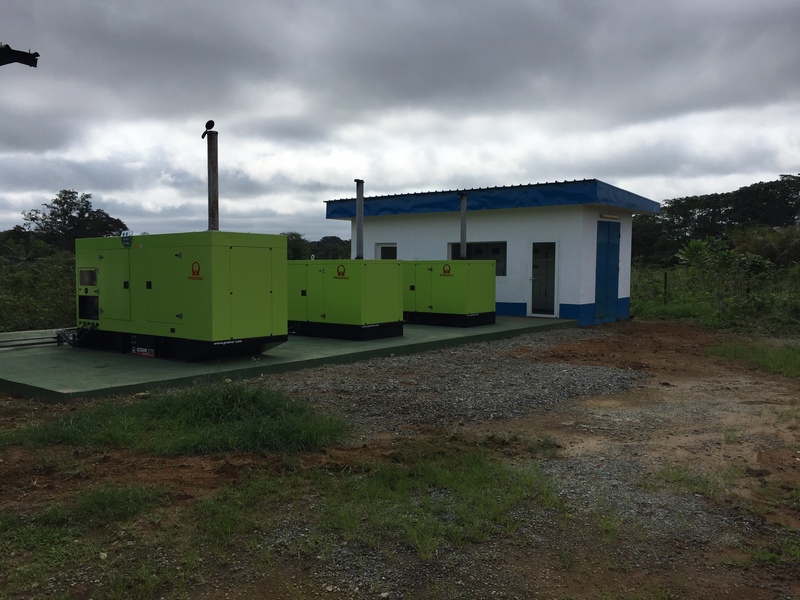 ENGIE has signed an agreement with CDC, the Gabonese financial institution Caisse des Dépôts et Consignations, to deploy eight (8) hybrid solar power plants in Gabon, representing a combined capacity of 2.2 MW. The implemented solution was developed by ENGIE’s subsidiary, Ausar Energy in collaboration with CDC, the Gabonese Ministry of Energy, and the Gabonese energy and water company Société d’Énergie et d’Eau du Gabon (SEEG) and means that solar energy can be used in eight locations that are currently supplied by oil-fired thermal power stations. With construction set to begin in a few weeks, this project will contribute to the Gabonese Republic’s proactive policy of using renewable energy – solar and hydropower – to increase the country’s energy capacities. The project will save the country 1 million litres of fuel oil per year, or 2,600 tonnes of CO2, and reduce generation costs by 30%.